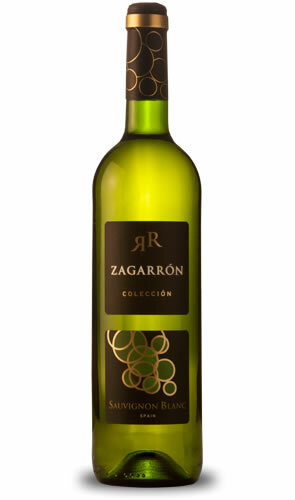 Zagarrón sauvignon blanc Wine. L&P Global. Controlled fermentation at 15 ºC in stainless steel tanks. Greenish yellow colour, with a silver sheen. Extremely clean, translucent, complex wine with an intense glow, full of nuances. Initially tropical on the nose, with the more herbaceous and fresher aromas quickly developing when left to breathe. Serve between 8ºC and 12ºC. Perfect accompaniment to cold starters, seafood, foie, cold soups, cheeses and appetisers.